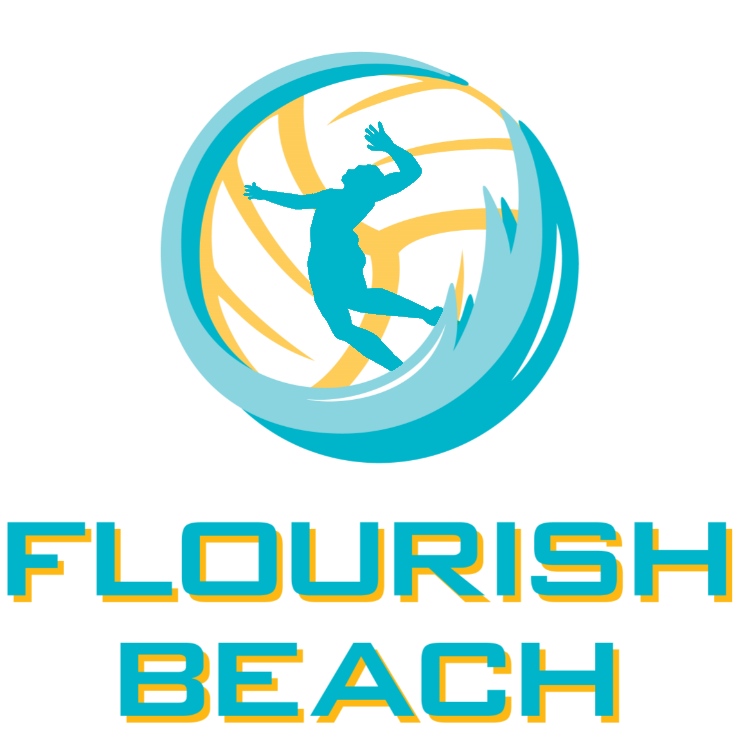 We are excited to announce Flourish Beach is joining BVNE as our Colorado affiliate location. Director Nate Yang qualified at the grand daddy of them all AVP Manhattan Beach. Nate’s knowledge, experience & passion for the game will be a great addition to the BVNE team! The top two teams in each division will earn a bid to either the 2020 Kauai Bikini Championships or the 2020 BVNE International College Recruiting Championships. Only authorized BVNE affiliates can award bids for what will be the most competitive international college recruiting event in North America and the only tournament that brings out more competitive spirit than earning a new rating or college scholarship, the Kauai Bikini Championships. You’ve seen @lole prizes at our events. Did you know they have clothing too! Lolë opened a new location in Playa Vista at the Runway Mall. Stop by and check them out! They were so generous to provide prizes for our players! You can get yours now for just $29, just check them out on Lolë’s website. 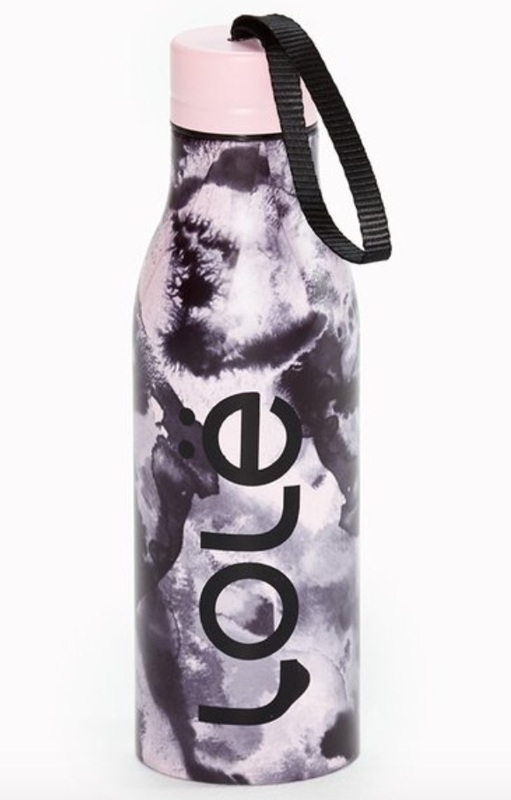 Have you won a Lolë water bottle yet at BVNE? Here’s all the details about them from Lolë! 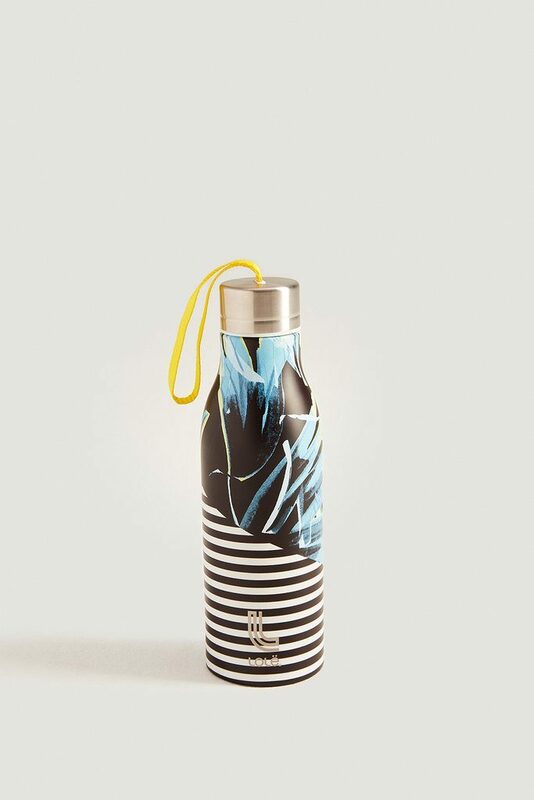 Lolë stainless steel water bottles are insulated to keep your drinks hot or cold all day. Widemouth design for easy drinking, leak-proof cap, non-slip base, and a carrying strap make this water bottle essential to your lifestyle. High-Grade 18/8 Stainless Steel. BPA and Toxin Free. FDA approved. As big as recent events may seem, it does appear isolated to a specific group of people and does not reflect on our beach volleyball community as a whole. At BVNE we do our best to bring transparency and integrity to the sport of beach volleyball. 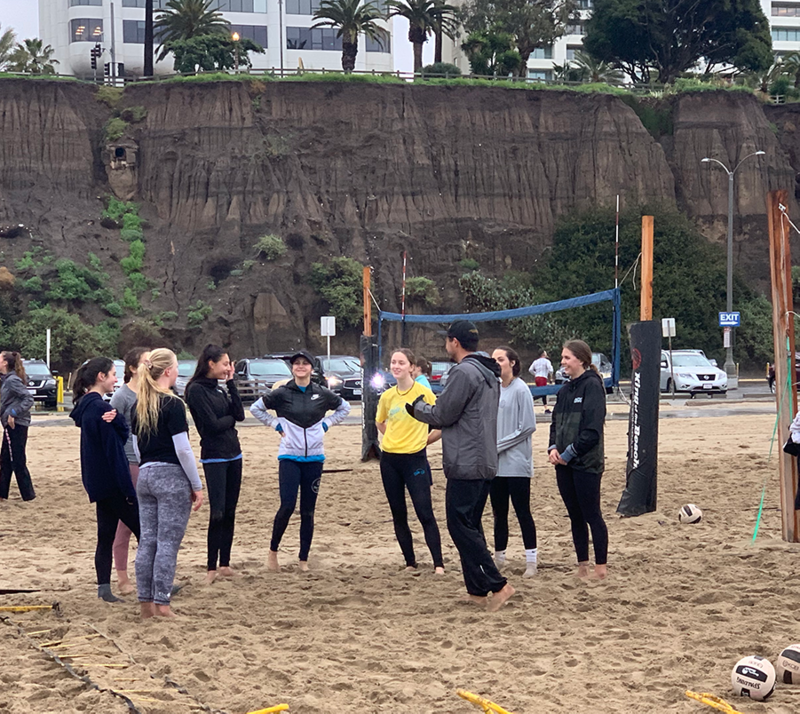 There are many organizations out there who also help maintain integrity in our sport and we’re excited to continue to be a positive part of the beach volleyball community. In case you have’t seen coverage on the story, give these two articles a read. At BVNE, we our best for our customers, both players and coaches. How do we bring transparency to our events? We maintain an online list of international player results from our past events so everyone can see them. Our online records include pool play and playoff results. This helps us do the best we can so that pools are properly arranged by ranking/ability. Our pools are arranged by points by software designed by BracketPal. This software arranges the players in order of ranking, and then we do our best to make sure pools are organized so that players from different clubs or schools play each other using the ranking provided by the software. The software helps remove human manipulation from the process and is visible to everyone, such as in this event from February. Our online event records can also show year over year player growth, as with this live example, demonstrating players who improve their skills and finish higher as they continue playing, and are doing so in front of collegiate coaches at our college recruiting events. Each event we do our best to bring everyone the best run events in the nation, and hope to see you there! There have been lots of social media challenges. This one is different. Jeremy CaseBeer filled his bucket with trash from the sand and put it in a proper trash can. This is something everyone can do, and it will help save our environment, and it only takes 5 minutes! Why isn’t everyone doing this? Check out BVNE this weekend and see our results! Follow us on Instagram @BVNEvents to see…. Follow Jeremy Casebeer here and #leaveourbeachesbetter. Who wouldn’t want a clean beach to play volleyball on! BVNE February 2nd and 3rd, What a Weekend! On February 2nd under driving rain and under 1,300 square feet of tents the Kauai Bikini Tournament brought serious competitors to Santa Monica California from states and provinces from coast to coast. First, an important thank you to the dad/coach who helped protect our tents from being flooded out. Not everyone helps out especially when no one is there to see it or say thank you. Then you let us know what was happening and never even took credit for how much work you did. We were able to have a great and uninterrupted event for the players to shine through the rain because of your help. Next, another important thank you to Steven Ascher from King & Queen of the beach® for bringing a huge supply of tents to help players, parents, and coaches on a rainy weekend. Thank you both from BVNE™. The day actually started with the college coaches clinic with players checking in at 6:45 am in the rain. 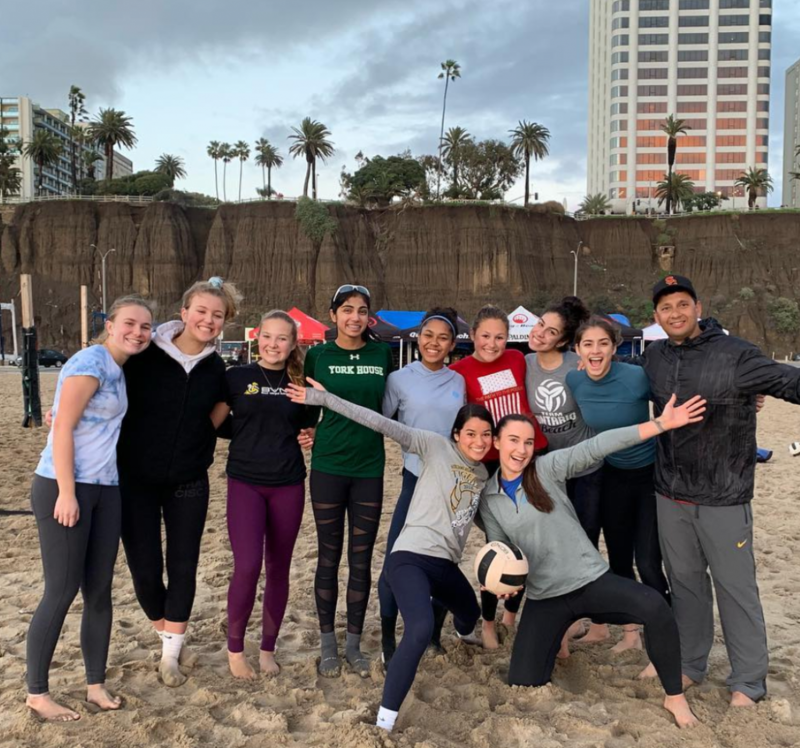 This was an epic rain and didn’t slow down the toughest upcoming players in beach volleyball. The BVNE College Coaches Clinic brought together Anna Collier Head Coach from USC, Jenny Johnson Jordan from UCLA, John Daze from Pepperdine, Mike Campbell from Long Beach State, Zane McFarlane from LMU with small groups of players on each of their courts. At 9:30, balls were in the air at the Kauai Bikini Tournament! 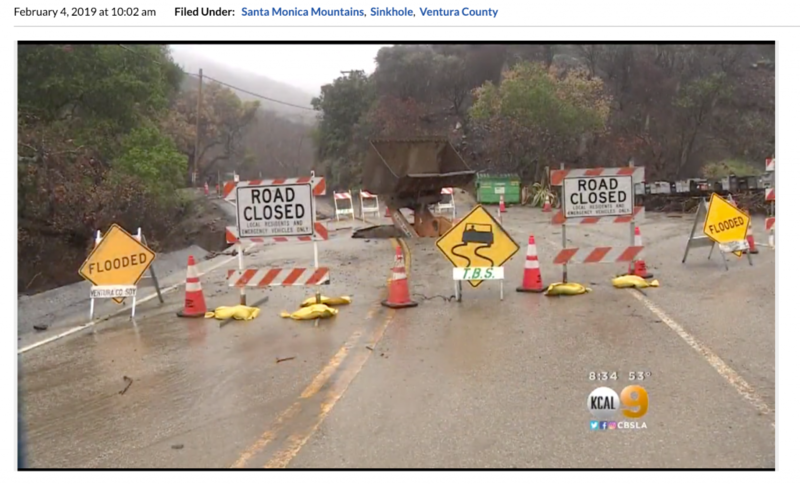 This wasn’t just rain. Did you hear about what was happening in nearby Malibu? Check it out below. Bad weather for sure! These players showed how well organized they are and the quality family support these players came to the event with. You can’t make it through a rainy day alone, and these players seemed to be very prepared for an event in uncontrollable weather, just like gulf shores a few years ago. We hope you all take those skills with you through college! At the end of the day the sun came out for a while and the sunset college coaches clinic with USC’s Gustavo Rocha went until about 5:20 pm. Most, maybe all of these players had just spent the day at the Kauai Bikini Tournament in the pounding rain. Even so they still had a great experience with a coach who has been to the championships with USC legend Anna Collier. This was a day with calm skies and periods of pounding and loud rain. Players put on their best game with seventeen coaches watching throughout the day. These players earned their wins by staying organized and by planning ahead to stay warm when not playing and taking advantage of the conditions whenever possible. Congratulations to all the winners! To all the players, parents, and coaches, a big thank you from BVNE. You were traveling from some places where the day before it was thirty degrees below zero. Rain was forecast for the event weekend and you put your trust in BVNE to bring you a great event after your hard work getting to Santa Monica. Everyone weathered the storm and showed college coaches who where in attendance both days that BVNE players come prepared and ready for collegiate level athletics. We hope to see you all again June 15-16th, July 30-31st, and Oct 26-27th on our remaining national showcase weekends. BVNE will NOT cancel an event due to wind or rain. The show must always go on. Events coming up on the 2nd and 3rd of February will be a weekend to remember. We are bringing together the best and most positive environment for athletes to perform in! Saturday we start the day with coaches from UCLA, USC, Pepperdine, Long Beach, and LMU all sharing their insight with players at our clinic with check in starting at 6:40 am for a 7 am start. Shortly after that the Kauai Bikini™ Tournament will start with 8:30 check in and 9:30 start, and throughout the day we will be there with POWERHANDZ® training gear, Sandarac will help keep our courts smooth, and Firefly™ recovery gear. Don’t forget you have a shot at winning extra Kauai Bikini bottoms! Saturday afternoon we have another coaches clinic with USC from 3:15 pm until 5:15. More opportunity to gain insights from coaches who have seen it all! Sunday morning the big day starts. College recruiting showcase check in starts at 7:00 am, with an 8:00 am tournament start. Advance check in is available Saturday at the Kauai Bikini Tournament after 10 am. BVNE is working with Dr. Nelson Santos who has previously provided services to USA Volleyball Medical Support Team, and was the Chiropractic Coordinator 2017 & 2018 USA Track & Field National Championships, and is the Volunteer Chiropractor AVP So Cal Tour: 2008-2018. Dr. Santos has been taking care of the pro volleyball players for 11 years. He is helping to set the stage to treat the 200+ athletes like pros with 6 Athletic Trainers lead by an Olympic ATC in Brazil and 3 Chiropractors lead by Joel Bienenfeld who’s an Olympic chiropractor in London. Dr. Santos and BVNE have been sponsored by KT Tape®, Tiger Balm®, and Fremont College who will be on site offering free massages to help our players safely do their best. 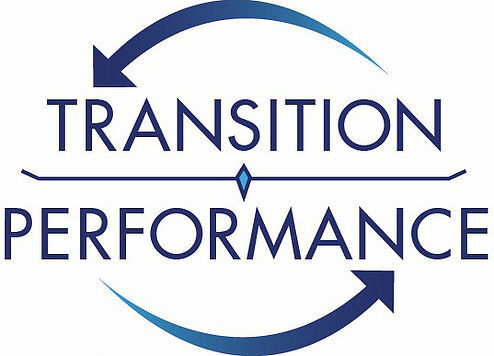 Seth Rose and Transition Performance specialize in Mental Performance Consulting and Sport Psychology Services to help athletes perform at their highest potential when it matters most or in high pressure situations. He’s worked with multiple levels and sports including elite level high school athletes from IMG Sports Academy, Division 1 athletics, and Olympic hopefuls. Seth Rose, M.S., USAT L1 will be on site Saturday AND Sunday! Thirsty this Sunday? Try some Hint® Water! If you have never had some this is the time to try it. Hint is “delicious without sugar or sweeteners”. This is great tasting water made by people who care. You can read their story here and find out why Hint® is worth it! Prizes at the showcase? BVNE has our players covered. Top divisions on Sunday will receive prizes from Lolë, BreakWater, Kauai Bikini, Wave Wear, and we have Bluetooth wireless speakers and headsets too! BVNE would like to say thank you to all our sponsors, and all the players and parents who put their trust in us! Beach Volleyball National Events wouldn’t be able to bring you these events without the generous support of the King of the Beach® and Queen of the Beach® teams. Thank you for making this possible! BVNE is proud to host Transition Performance at the college recruiting showcase this February 3rd, and the Kauai Bikini Tournament on February 2nd! Seth Rose specializes in Mental Performance Consulting and Sport Psychology Services to help athletes perform at their highest potential when it matters most or in high pressure situations. He’s worked with multiple levels and sports including elite level high school athletes from IMG Sports Academy, Division 1 athletics, and Olympic hopefuls. You can see what they are all about on social media on Facebook, Instagram, and Twitter. All the details are on their website at www.transitionperformance.org or via email at transitionyourperformance@gmail.com. Thank you Seth for spending your time with BVNE athletes! 2019 brings another surprise for BVNE players. 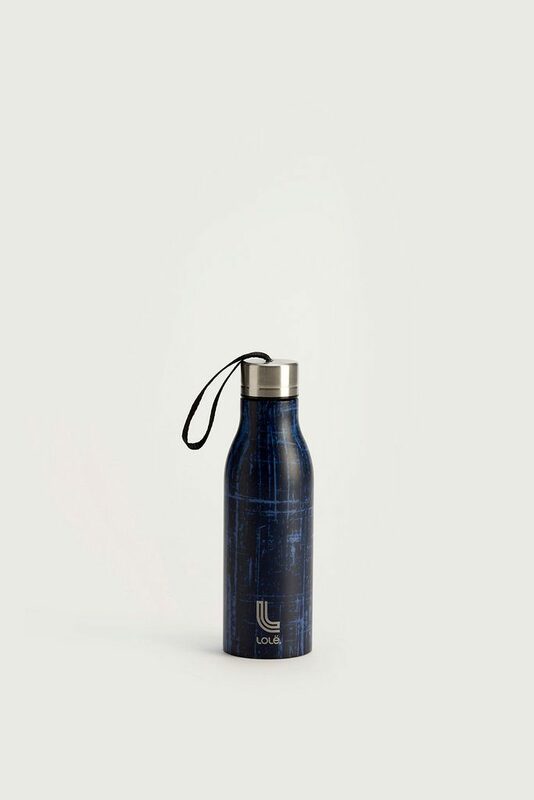 Lolë is sponsoring BVNE in 2019 with beautiful and eco-friendly premium water bottles. These will keeps beverages cold for 24 hours or hot for 12 hours. Keeping plastic out of the environment never gets old. 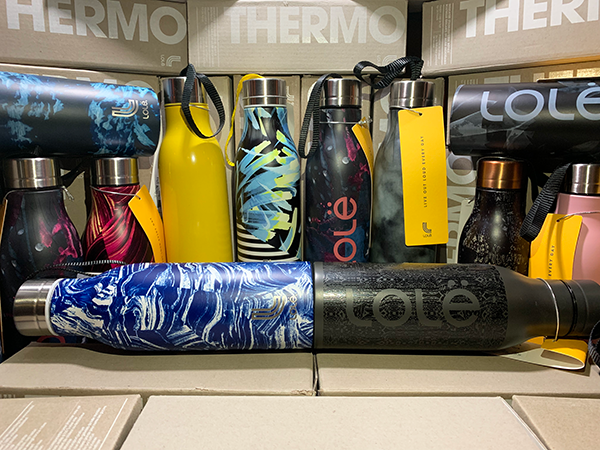 Lolë doesn’t just make water bottles either. They have a great selection of men’s and women’s active clothing too. Definitely check them out on instagram @lole. Thank you for bringing the best to BVNE! The BVNE College Recruiting Showcase events just got a new sponsor! This February 2019 everyone will get to see the Sandarac sand rake in action. This is the fastest way to take get courts ready for competition! Check out their video right here to see how it’s done. We can’t wait to see it in action. Thanks for making trip to support BVNE! To a lot of student athletes, especially those in division 1 schools, this is big news. 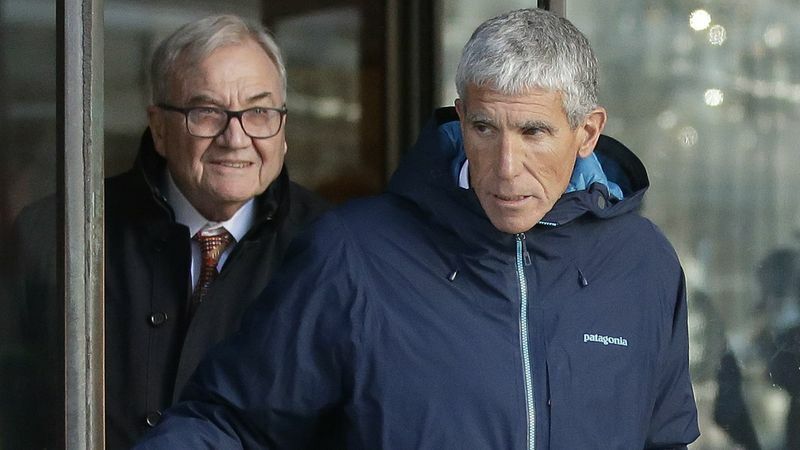 Student-athletes can now seek transfer to another college without the approval of their coaches. To put it another way, coaches can no longer block student athlete transfers. 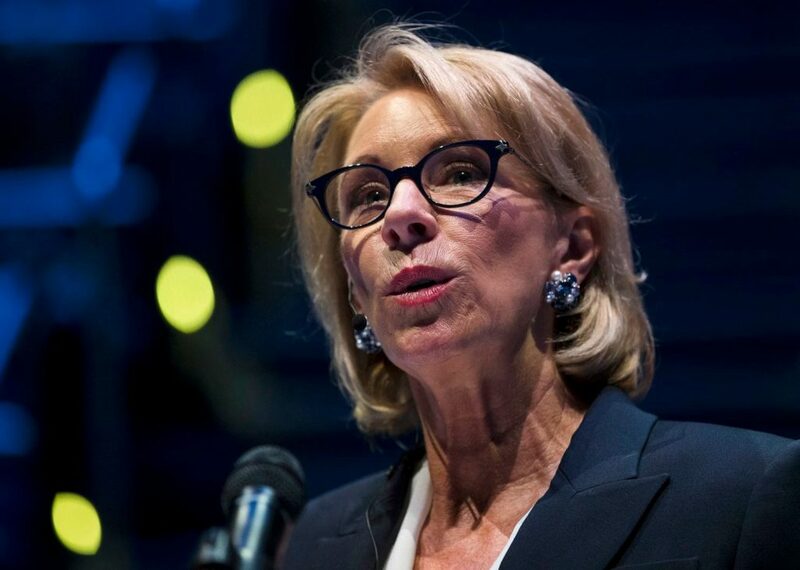 Anything related to NCAA regulations is always difficult to follow given the myriad of regulations that have been created over the years for everyone’s own interests and goals. We’re sure there are a lot of conversations going in in compliance offices, with recruiters, and maybe even college coaches. Give this a careful read before you get started. Beginning in October, Division I student-athletes will have the ability to transfer to a different school and receive a scholarship without asking their current school for permission.